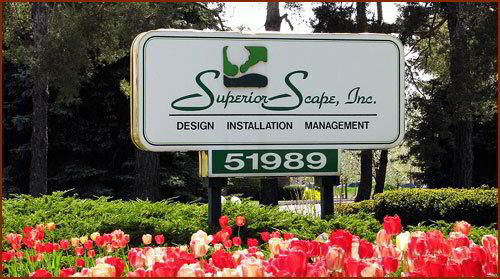 Superior Scape, Inc. was established in 1984 and has been creating award-winning landscapes, breathtaking paver driveways and walkways, spectacular fountains, waterfalls, and outdoor patios for decades. We bring innovative state-of-the-art landscape technology and natural outdoor beauty together like no other landscaping company. Incorporating all the latest in outdoor products and materials along with our years of experience and impeccable workmanship and know-how, we make your dream home everything it can be! We are fully licensed builders and offer a complete and truly diverse landscape construction service. We’re all about innovative landscape design, quality materials and teamwork to create the Perfect Outdoor Living Space for our clients! Timeless Beauty, Function & Style in Contemporary or Traditional Designs with impeccable pre-project planning and attention to detail from start to finish!